Ostgut is a rare breed among techno imprints - it consistently manages to turn out excellent albums. 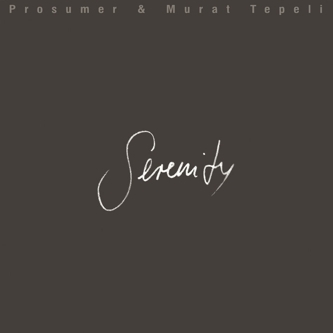 This much anticipated collaboration between Prosumer and Murat Tepeli has already been the subject of much critical attention and follows on from the excellent single "Turn Around" released a couple of weeks back. 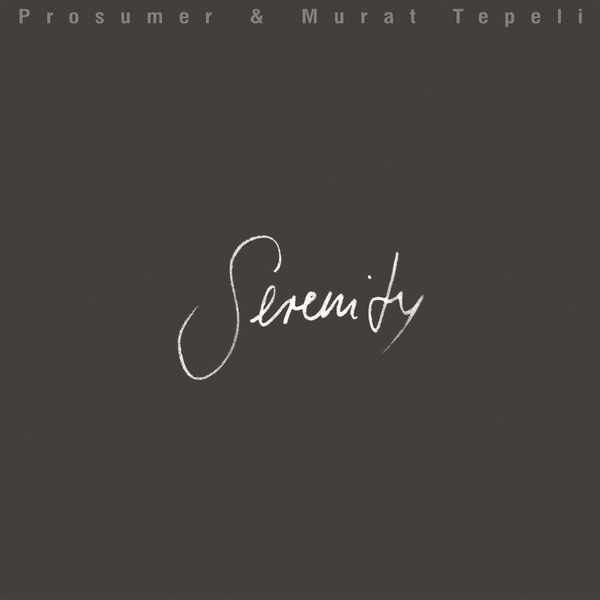 Featuring the occasional vocal contribution from Elif Bicer and Prosumer himself, the album opens with the velveteen lounge stylings of "Serenity" - setting the pace and the mood for much of what follows. The album hits its best stride with the instrumental version of "Believe" - a brilliantly executed exercise in layered House reduction with an emotive Fender Rhodes underlay that works a treat. "Latenight" is also brilliant - a beautifully spacious bassline cut that revolves around shimmering keys and nifty warehouse-style percussion that works a treat. "Devotion", meanwhile, is a slowed down House number that just oozes grace and sophistication, in the best possible sense. Lovely stuff - and highly recommended!